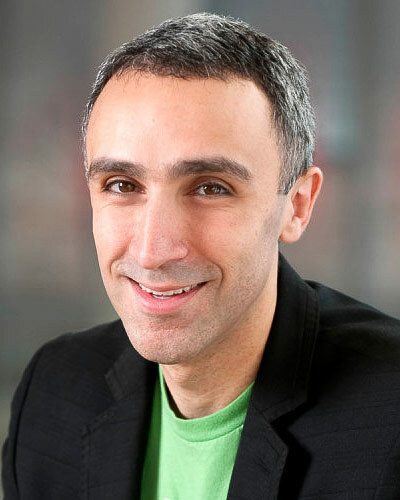 Sam Yagan has served as the CEO of ShopRunner since 2016, having spent his career building digital companies and brands, such as SparkNotes, OkCupid, Match, & Tinder. Sam led Match Group (Nasd:MTCH) through its IPO in 2015 and remains on its board of directors. Active in the Chicago tech scene and as a venture investor, he also co-founded TechStars Chicago, Firestarter Fund, and Corazon Capital and sits on the boards of Shiftgig, SpotHero, & Brilliant. Sam has a BA from Harvard, MBA from Stanford, and has earned recognition as one of Time Magazine’s 100 Most Influential People in the World.